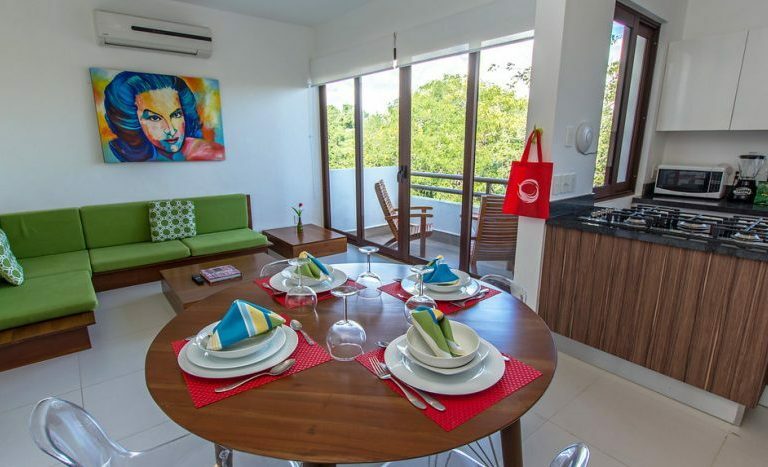 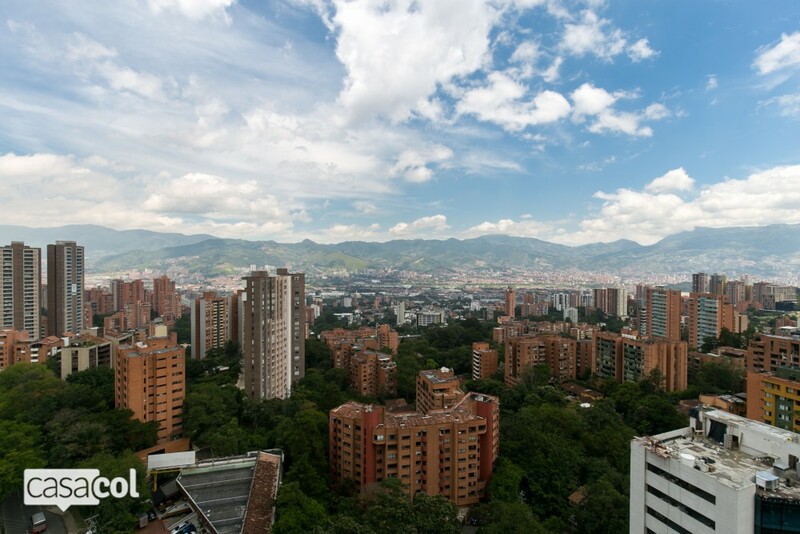 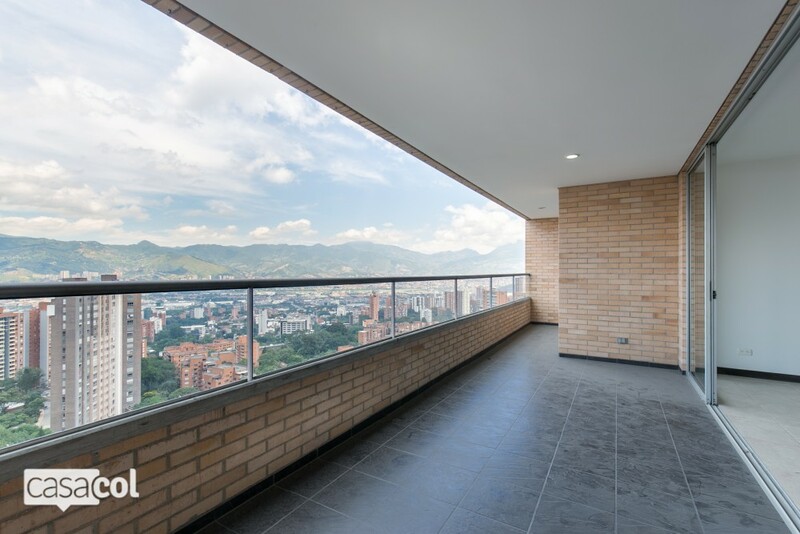 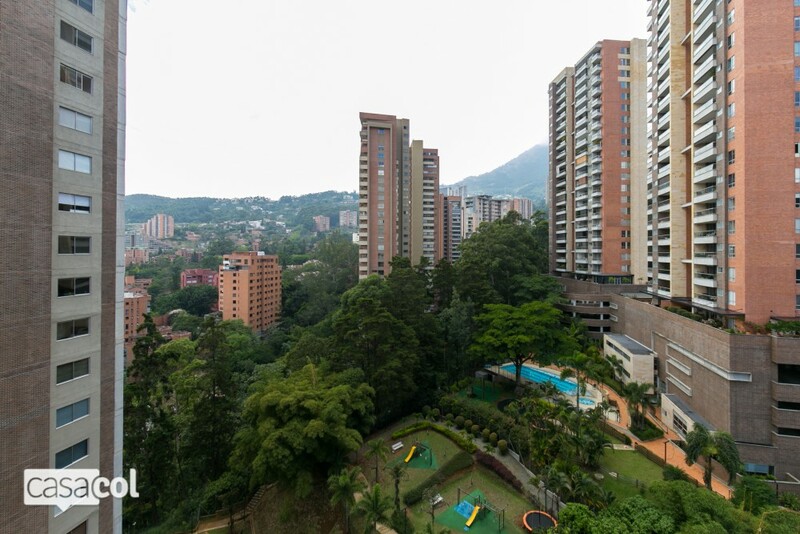 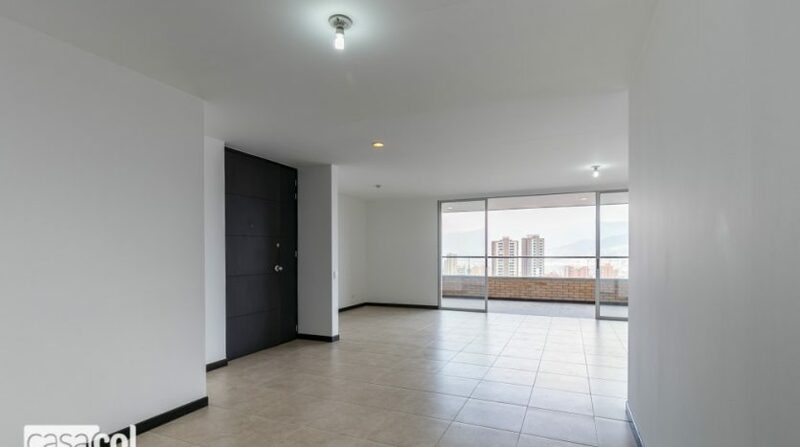 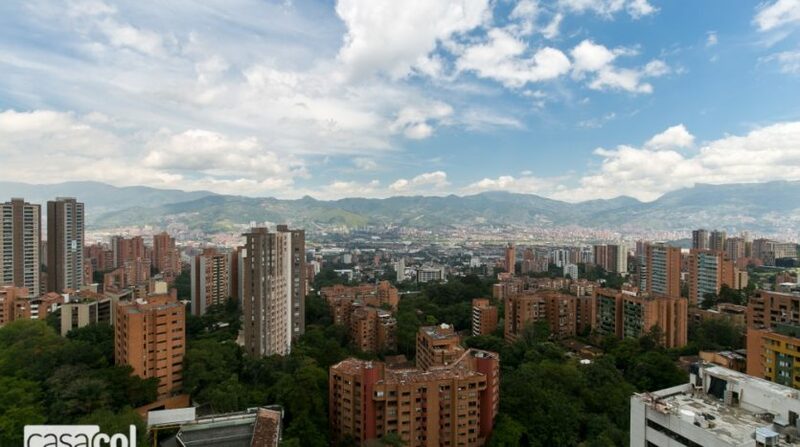 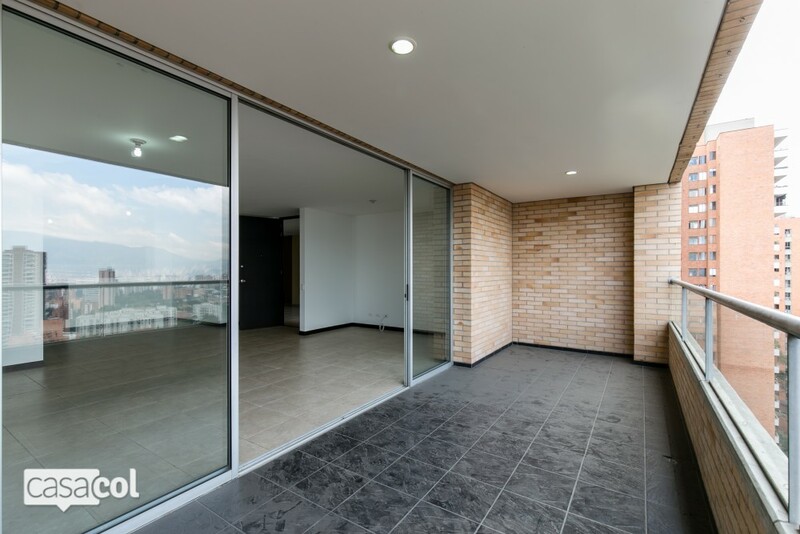 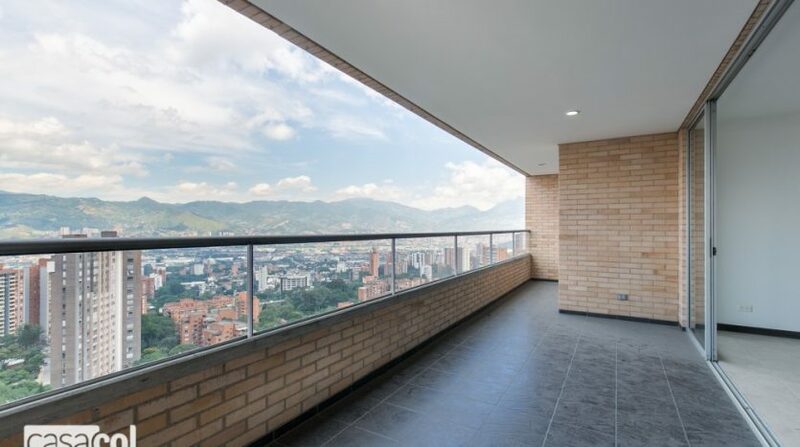 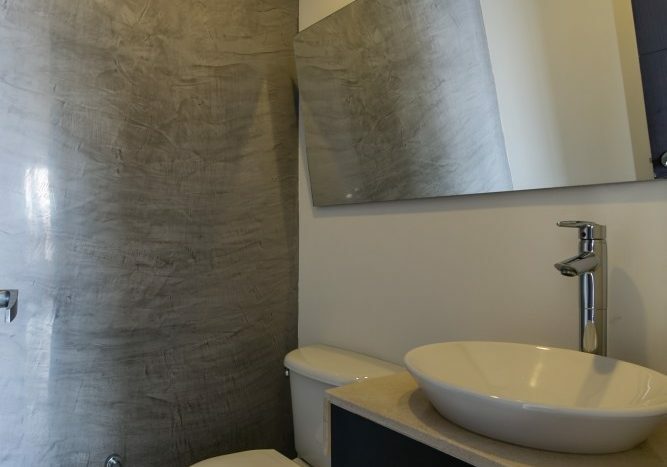 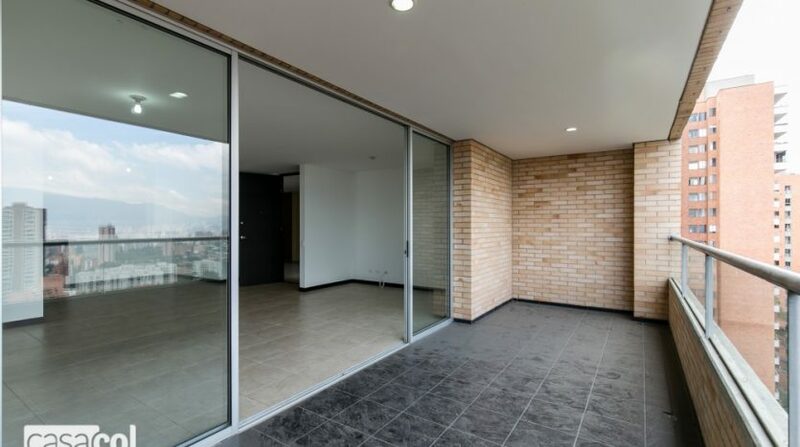 Amazing 3 bedroom El Poblado apartment with breath taking views of Medellin. 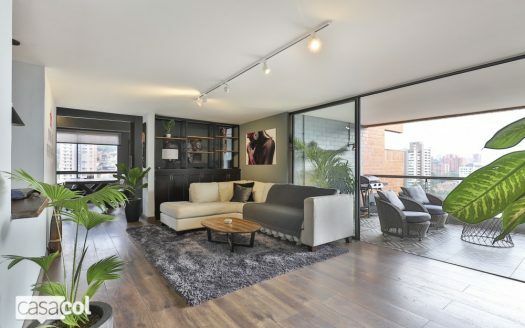 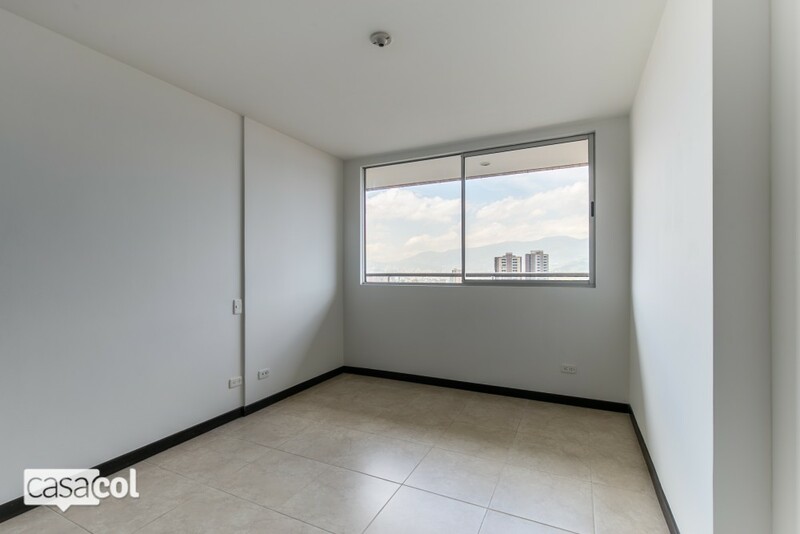 Strategically located in Poblado with walking distance to Provenza and Parque Lleras (15 and 20 minutes) in one of Poblados most desirable neighborhoods, you´ll find near the best restaurants, bars, groceries, gyms and a walkable area around it. 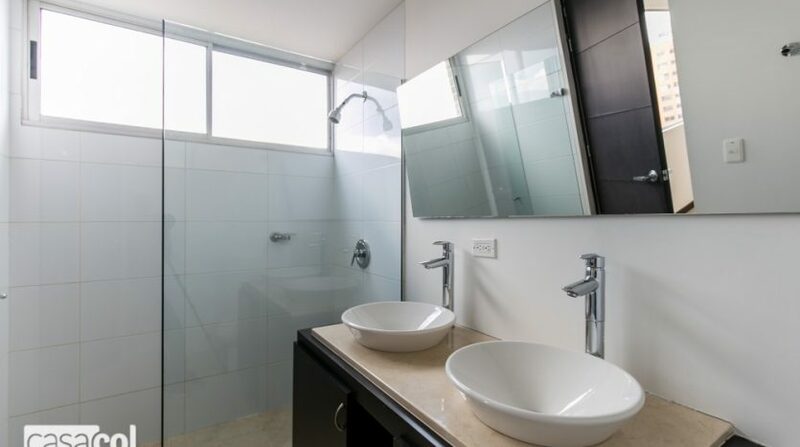 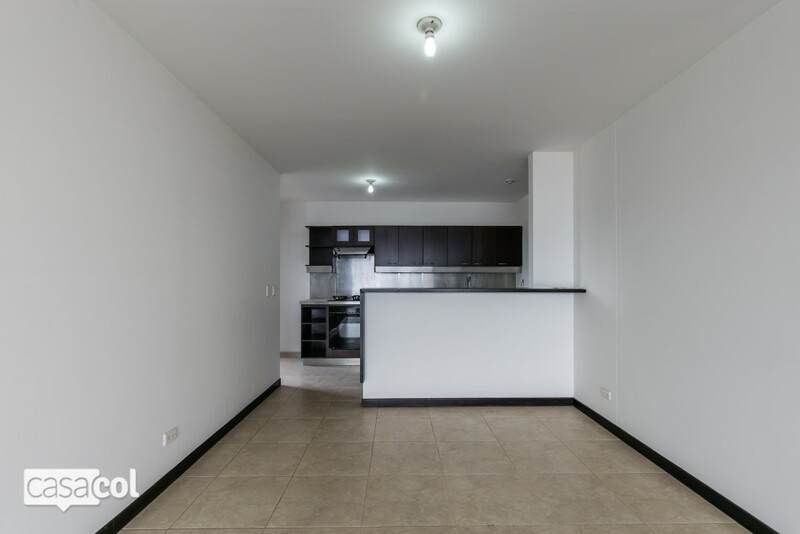 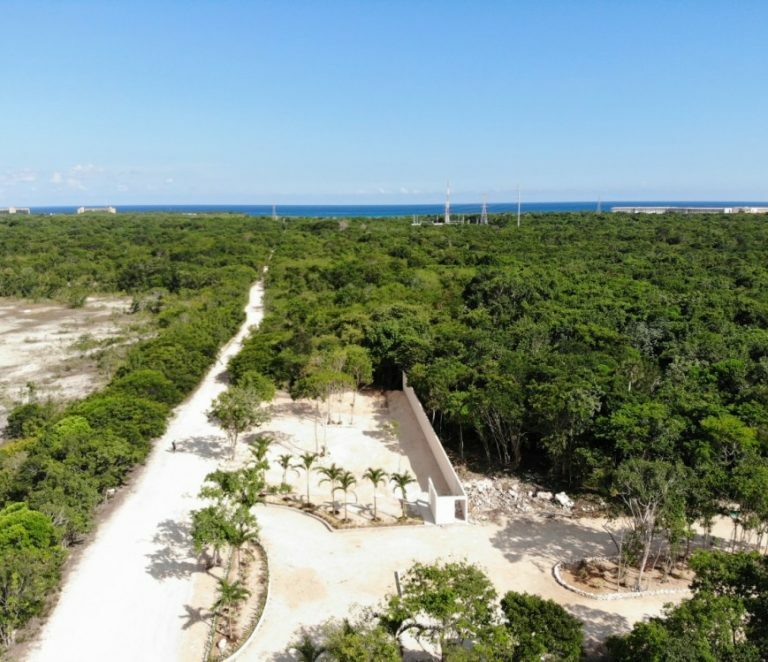 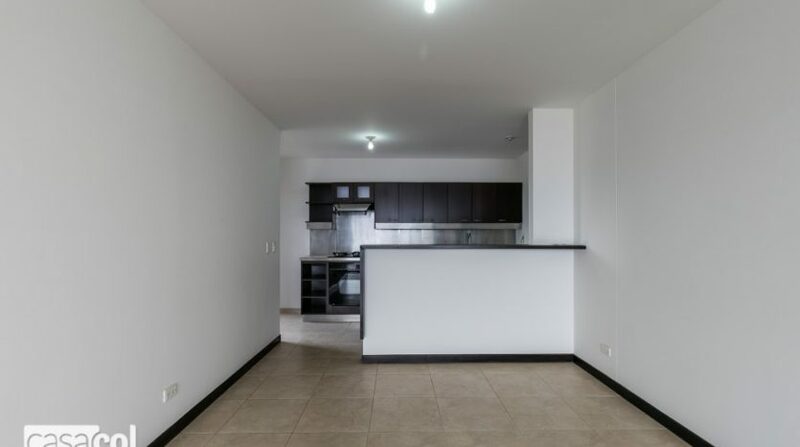 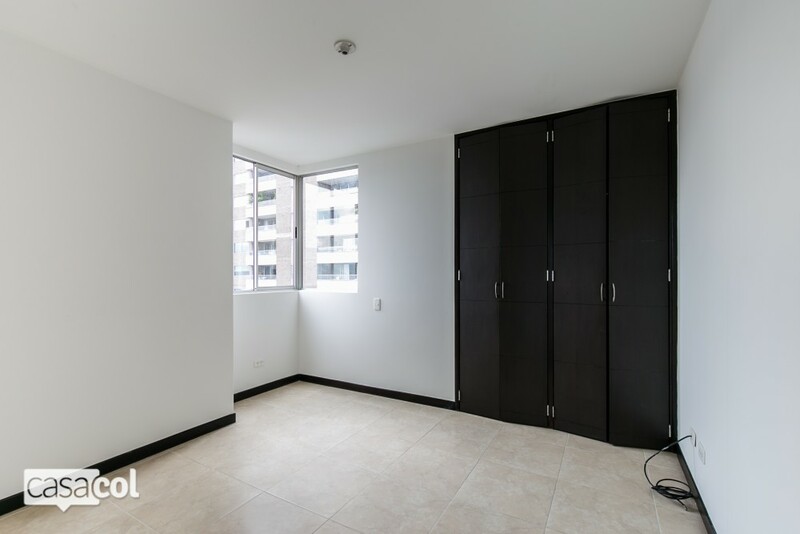 Open the doors and enter an expansive impeccably maintained unit flooded with natural lighting, wide windows over the unit and big open spaces where ventilation will keep a fresh environment. 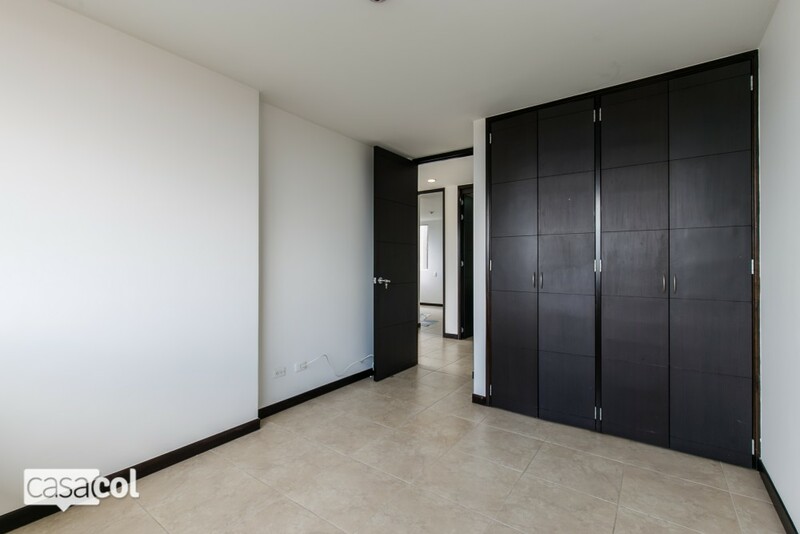 The home features three spacious bedrooms with plenty of closet space. 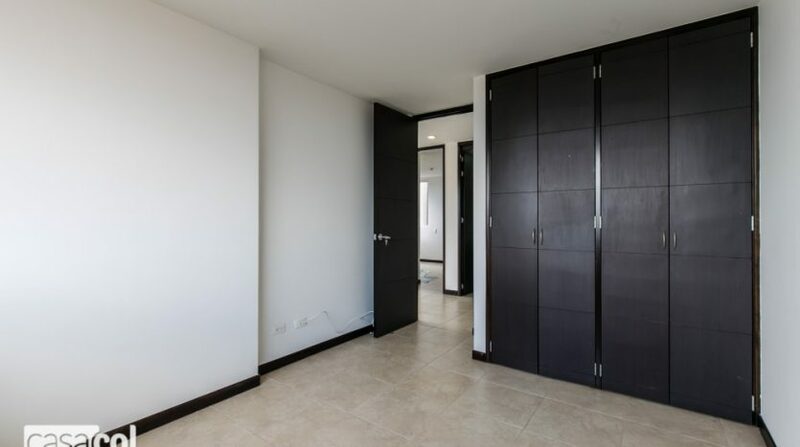 Main bedroom with bathroom and walking closet. 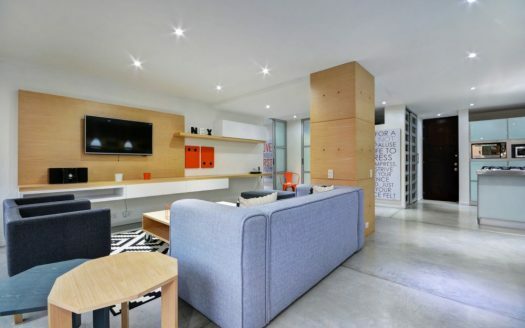 Open kitchen concept with modern touches which integrates with living area and balcony . 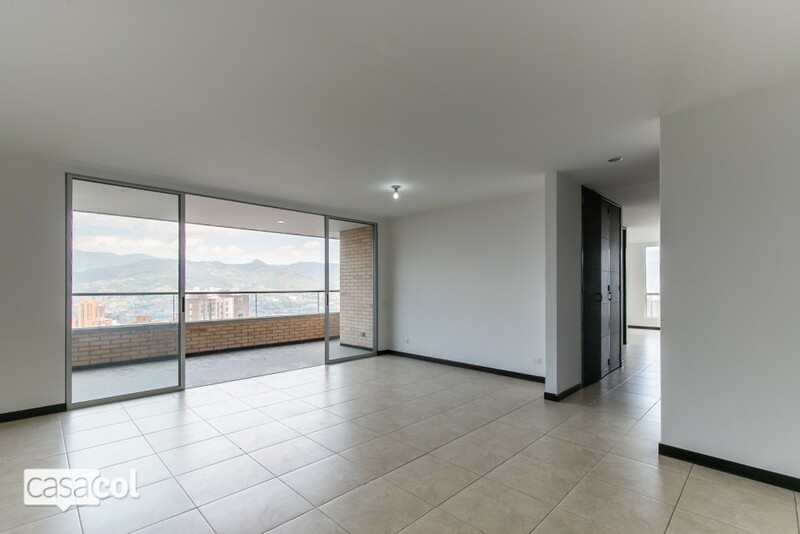 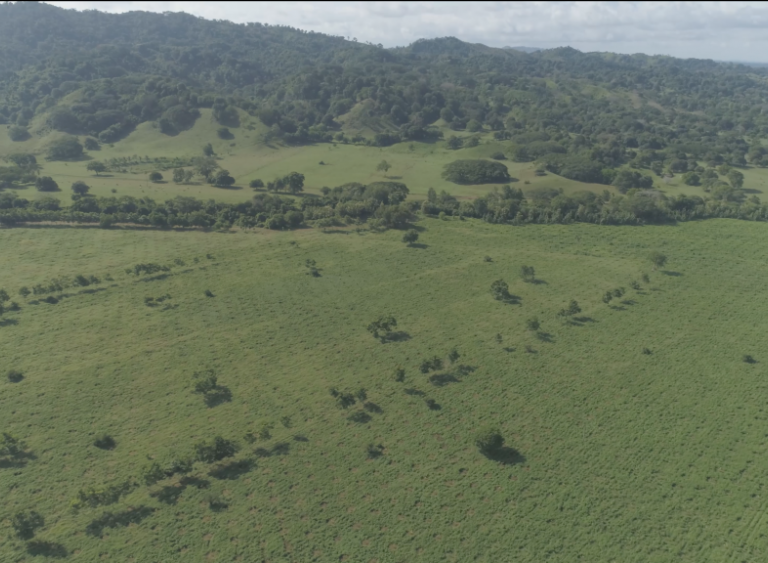 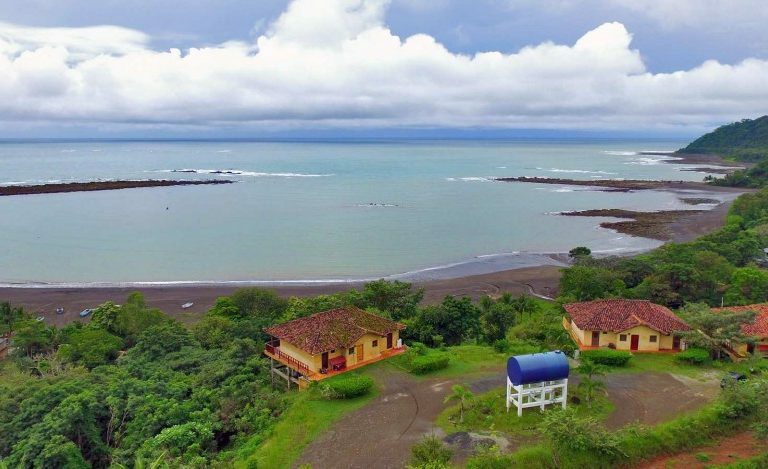 Good access routes to Poblado and Las Palmas. 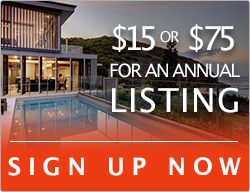 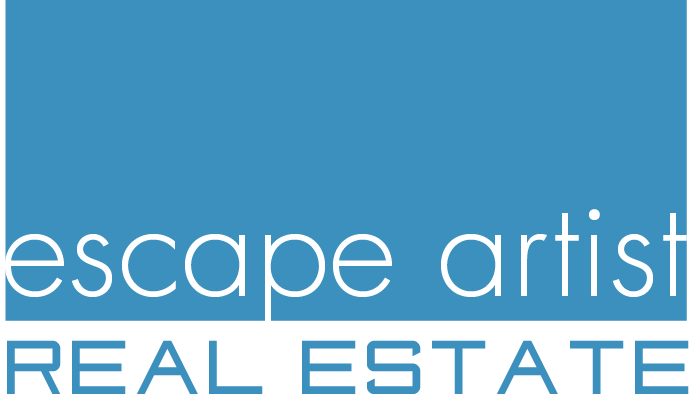 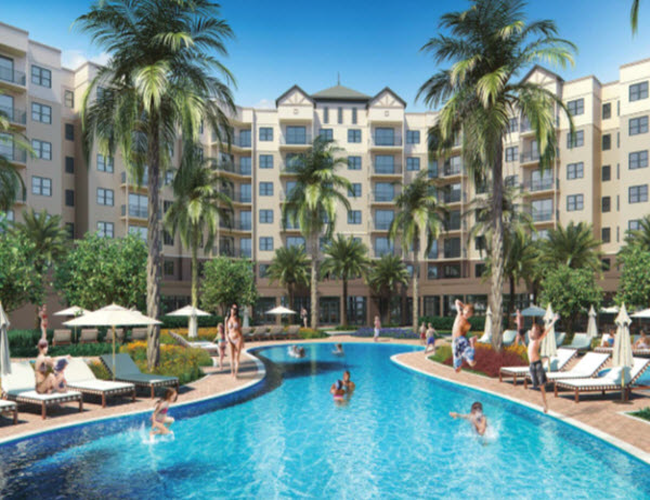 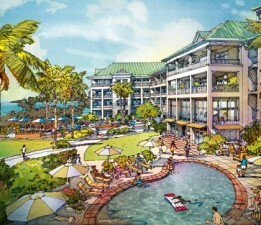 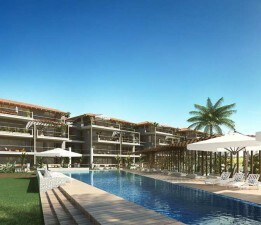 Building counts with heated pool, green areas, gym, social area, squash court. 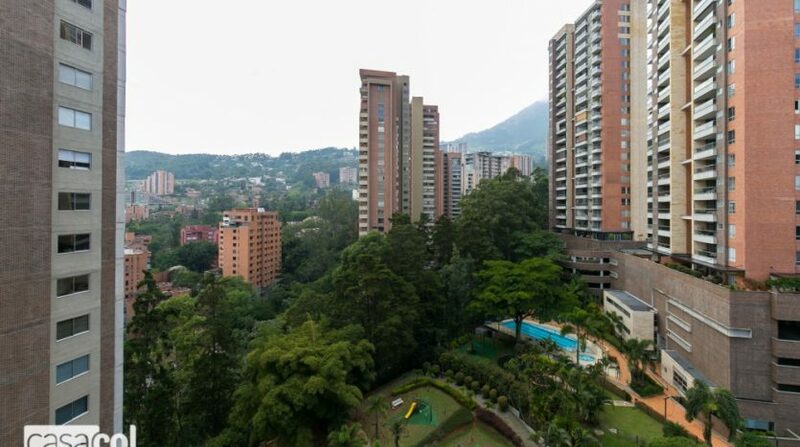 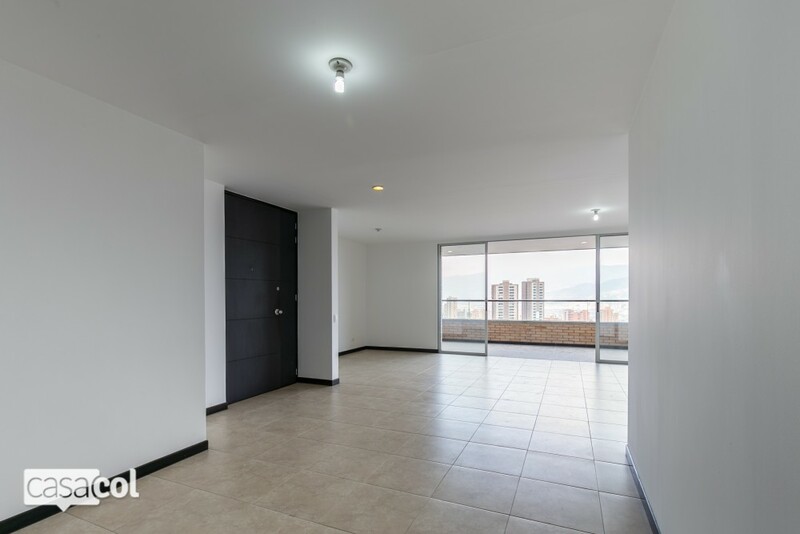 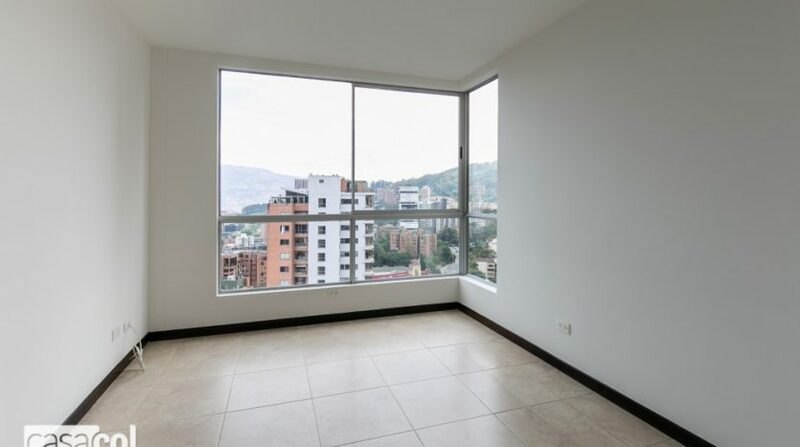 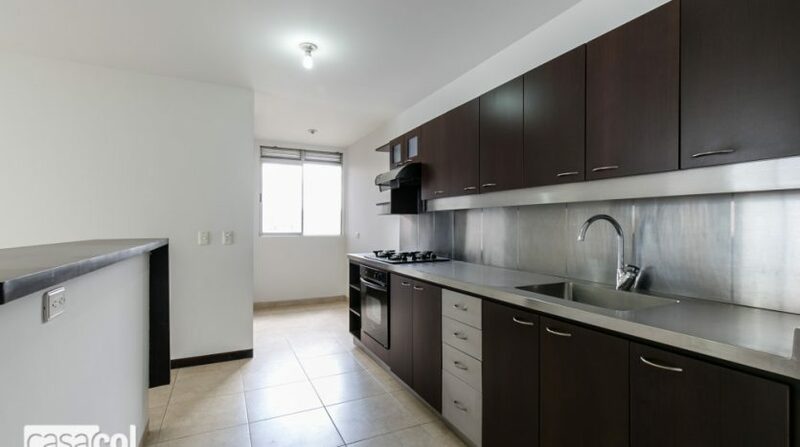 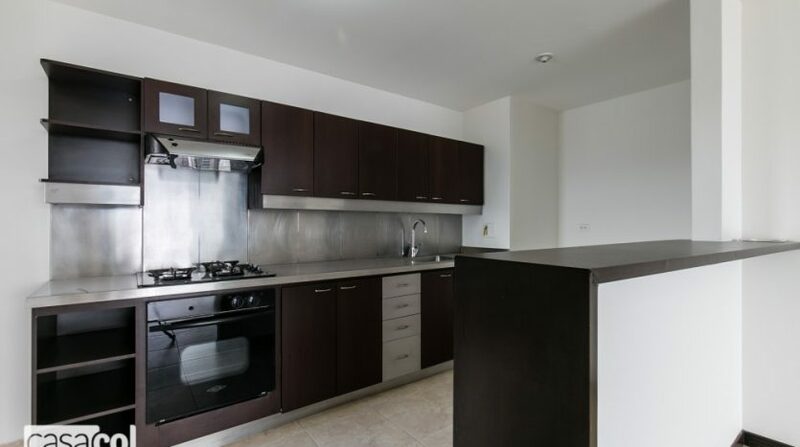 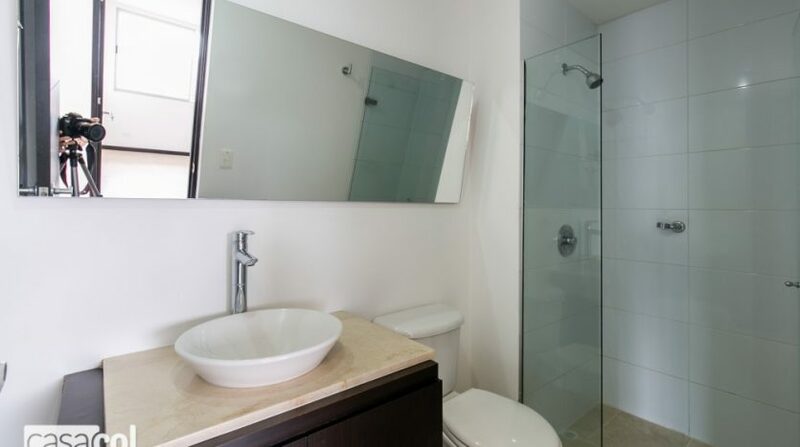 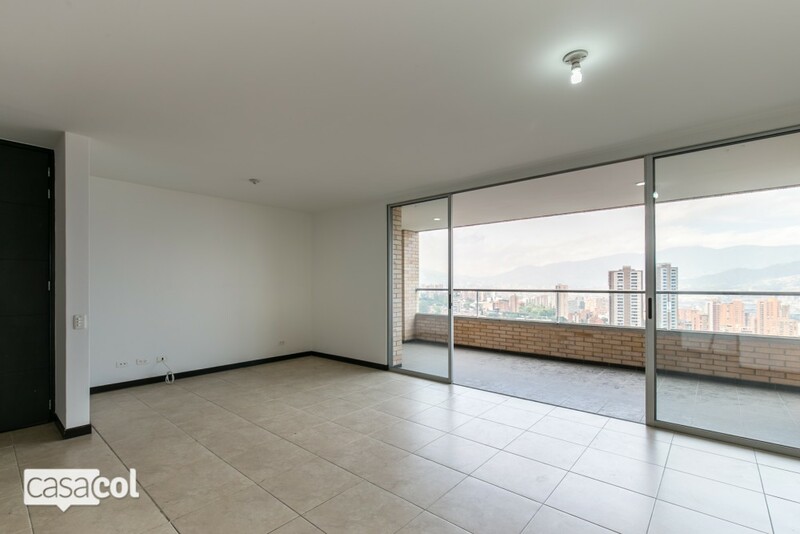 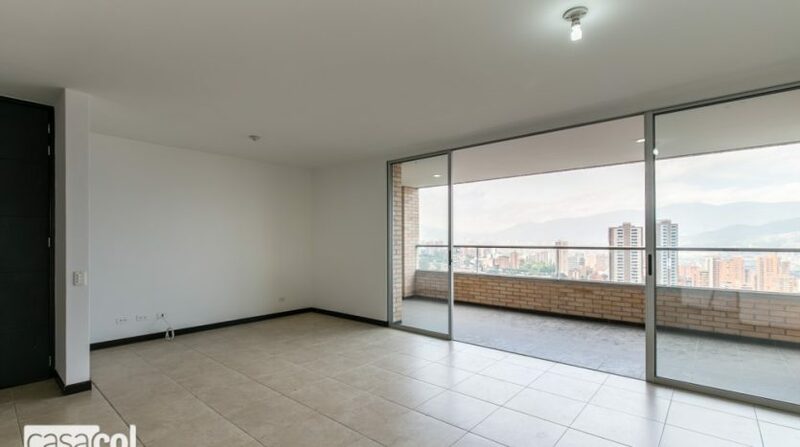 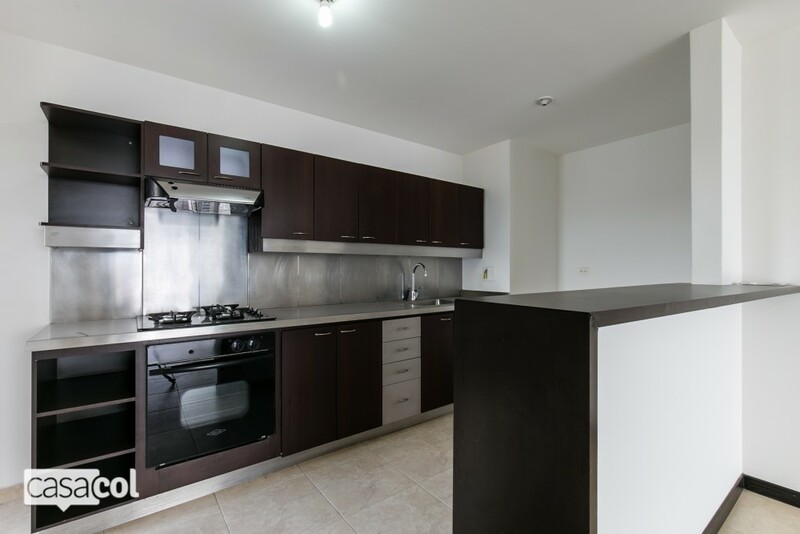 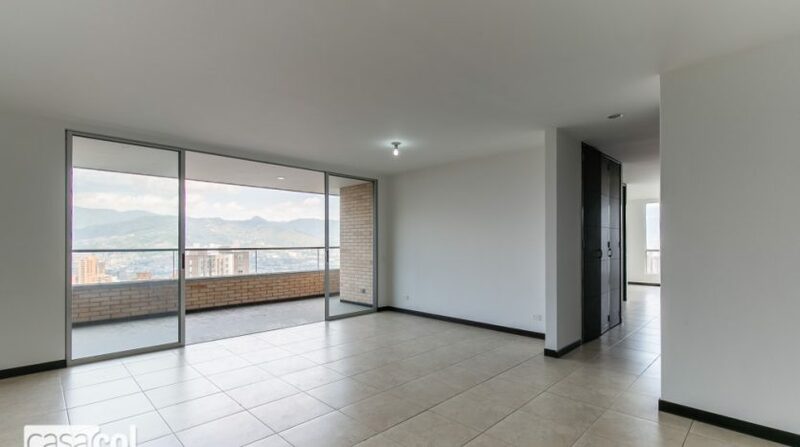 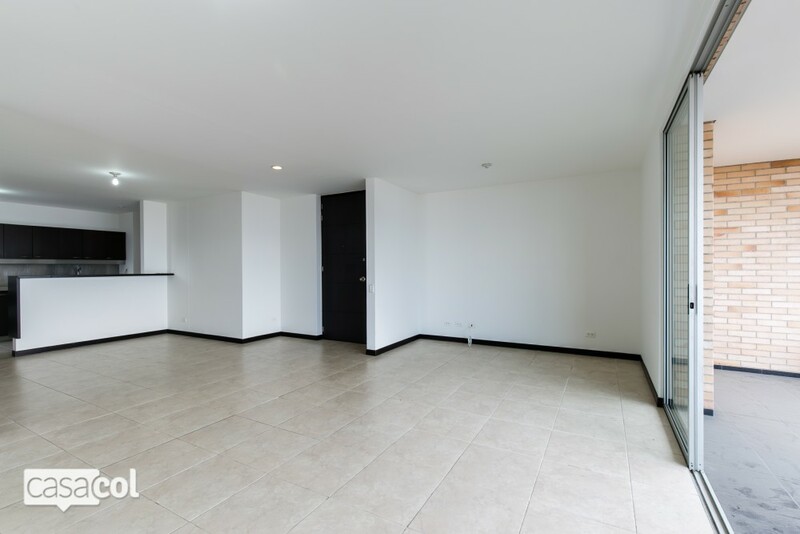 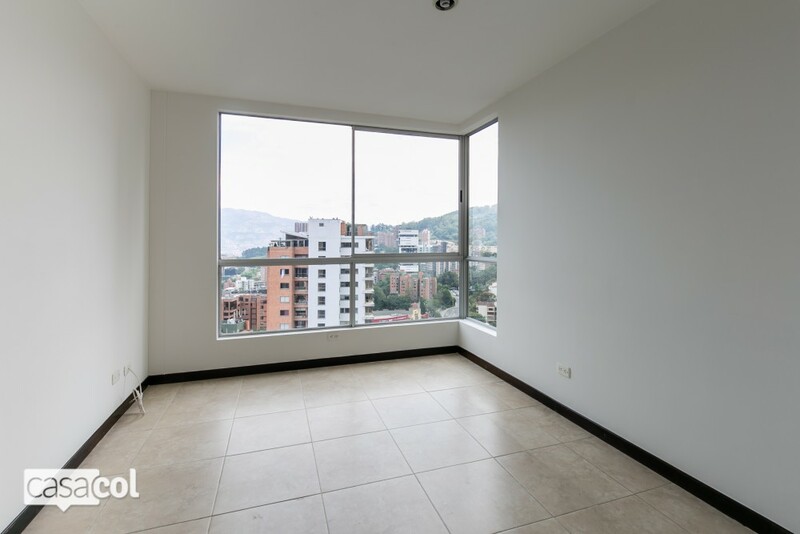 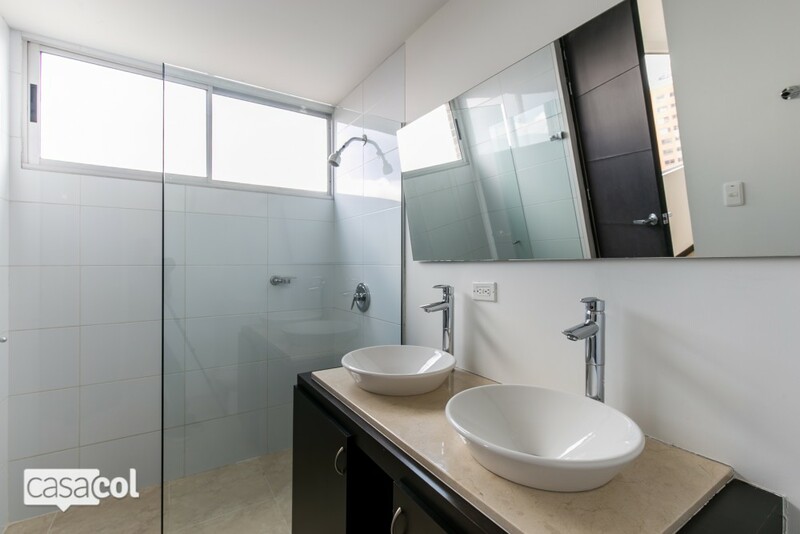 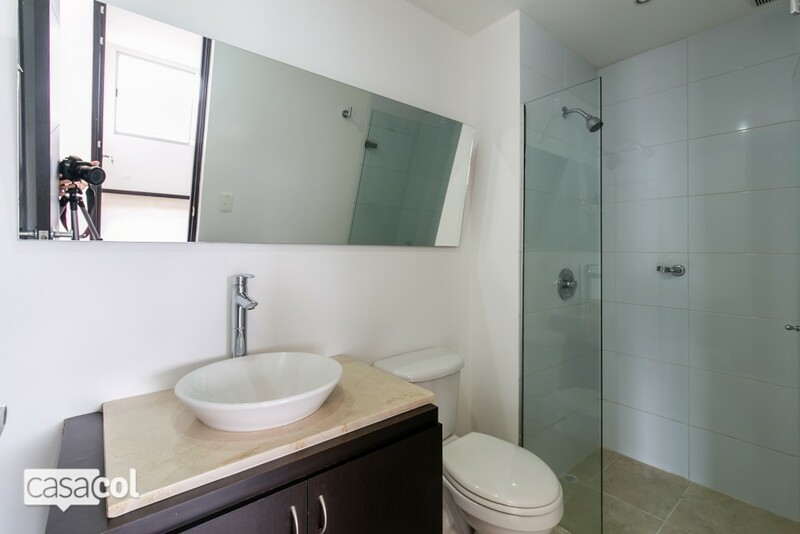 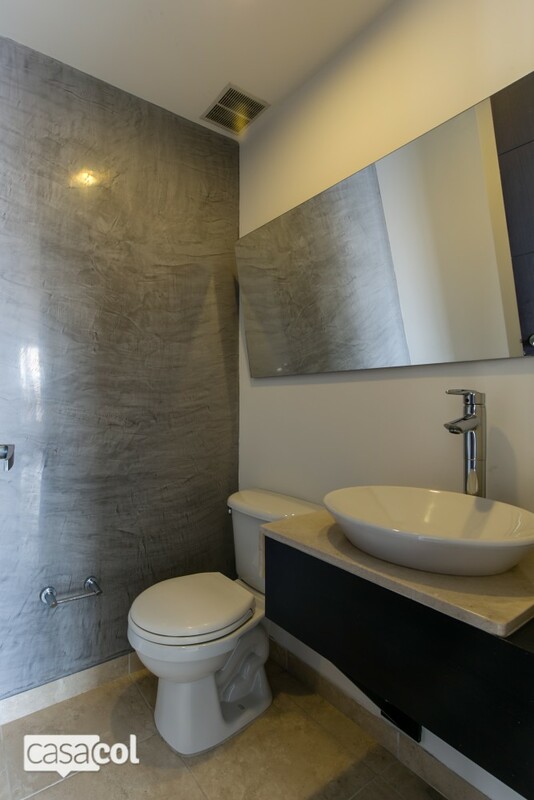 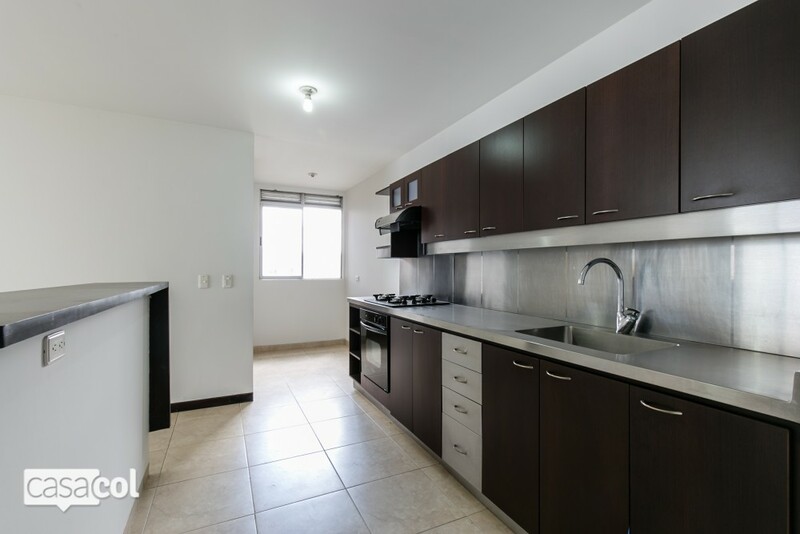 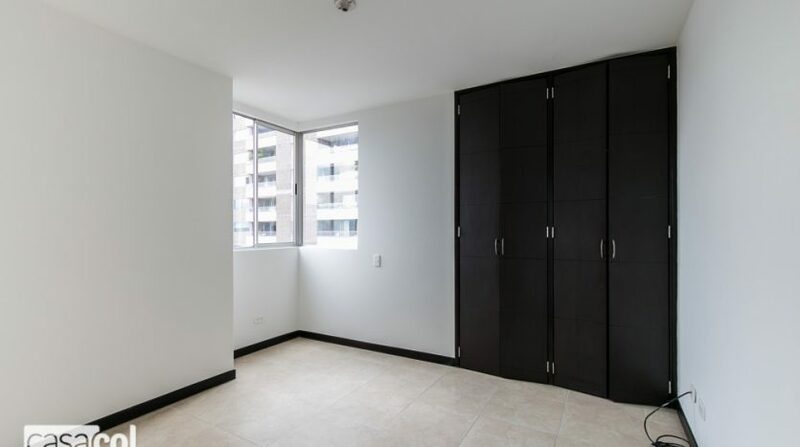 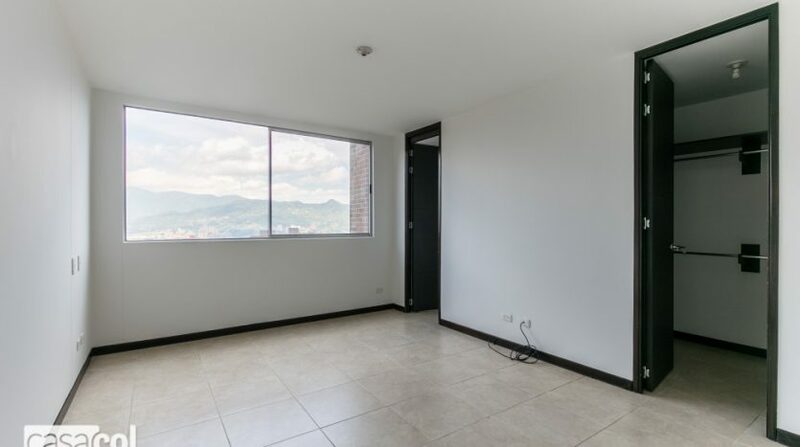 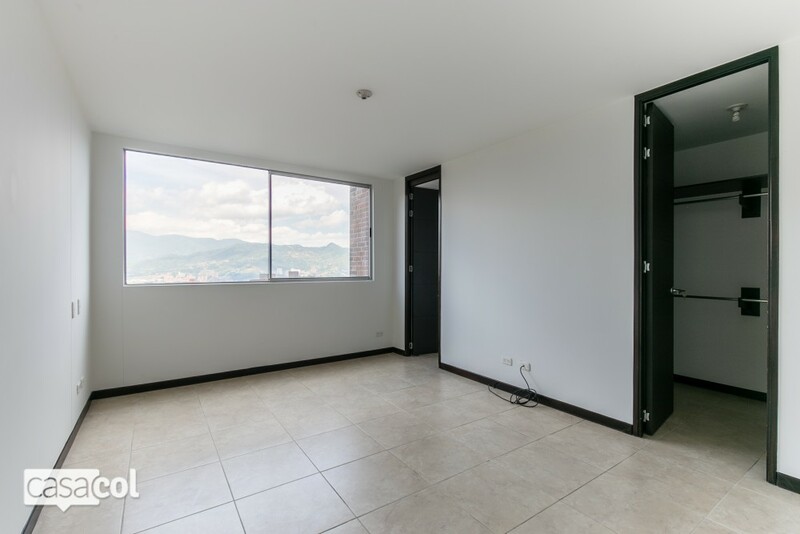 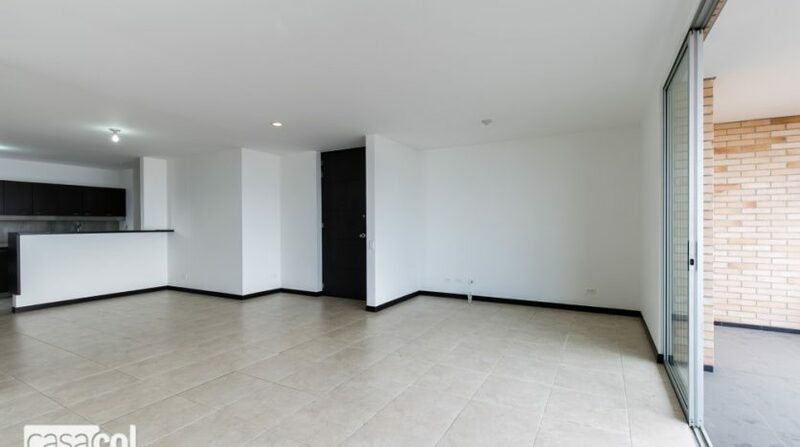 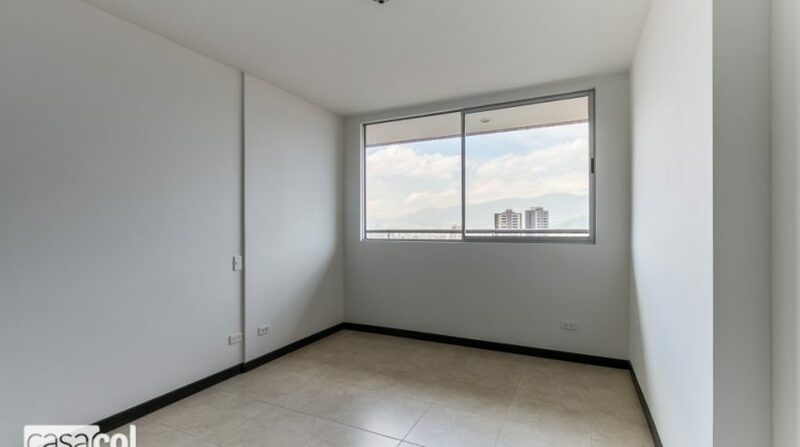 Contact us below for more information on this Medellin apartment for sale in Poblado.